Do you like your mid-layer to be a full-zip? 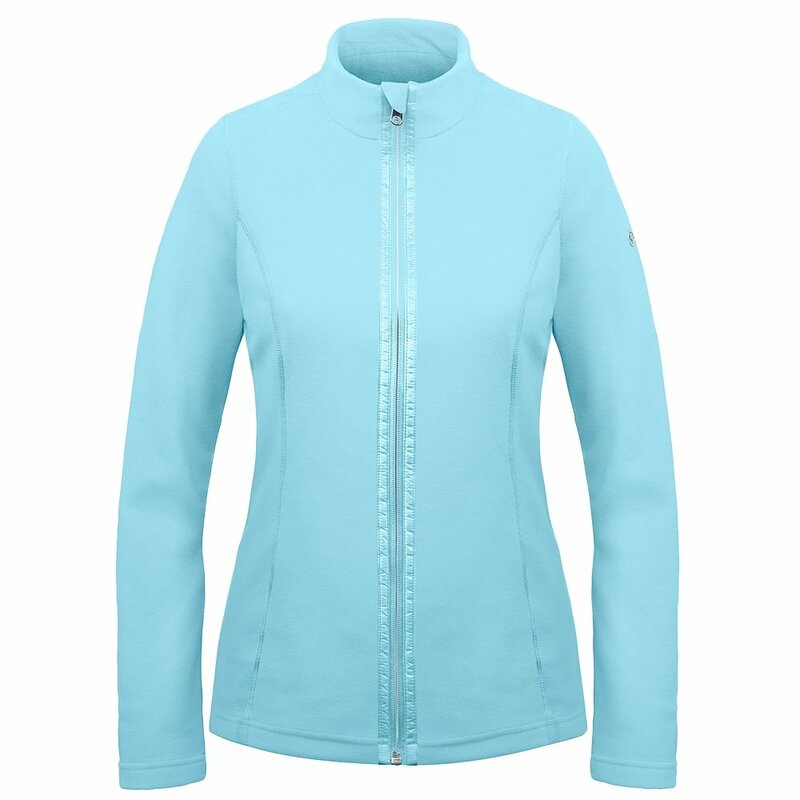 Then you’ll dig the Poivre Blanc Microfleece Zip Jacket Mid-Layer, with a full-length zipper that allows you both to easily control airflow and to wear it as an outer jacket while off the slopes. The fleece construction is able to be super soft while also trapping heat, and it’s moisture-control properties help get perspiration away from your skin so it can evaporate during heavy movement. The Poivre Blanc Microfleece Jacket Mid-Layer has a helpful chin guard, so you never have to worry about rubbing or wear against your neck.